This scuba diving tour of Buzios and Arraial do Cabo takes you to the best dive sites in the south of Brazil, some two hours from Rio de Janeiro. Here a cold-water current from the South Atlantic brings nutrient rich waters and abundant marine life to the area. This scuba diving tour of Buzios and Arraial do Cabo takes you to the best dive sites in the south of Brazil, some two hours from Rio de Janeiro. Here a cold-water current from the South Atlantic brings nutrient rich waters and abundant marine life to the area. Experienced divers can enjoy dive sites along the rocky headlands of the coast, and in the shelter of offshore islands. Beginners can learn to dive from the shore on one of the famous beaches of Buzios, or from the white sands of Arraial do Cabo. Mornings are spent out on the dive-boats. Afternoons can be spent exploring the 25 beaches of the Buzios peninsula, with snorkelling, kayak, stand-up paddle, surfing and kite-surfing possible extra activities. Evenings can be spent enjoying the bars, restaurants and nightlife of Orla Bardot and around. Scuba diving trips can be of any length required, and can also be combined with either some regular tourism in Rio and Iguazu Falls, or to the Brazilian marine park archipelagos of Fernando de Noronha and Abrolhos. Your days of scuba diving in Buzios and Arraial do Cabo begin on arrival in Rio de Janeiro, from where transfer 2-3 hours down the highway to the Buzios peninsula. After checking in to your hotel you can explore some of the 25 beaches around the edge, with those close to Armaçao dos Buzios including Canto, Ossos, Azeda and Azedinha. 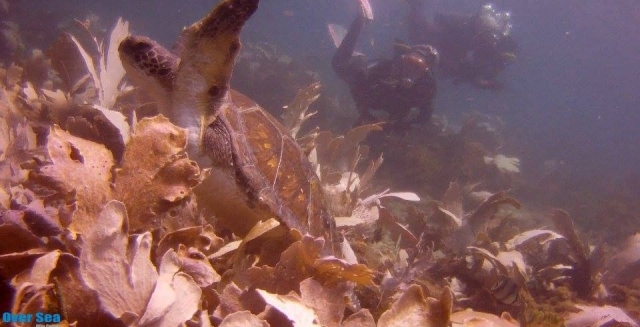 You can also have your first experience of the waters, with a little snorkelling around the sheltered bays and rocky headlands, perhaps with sea turtles for company. 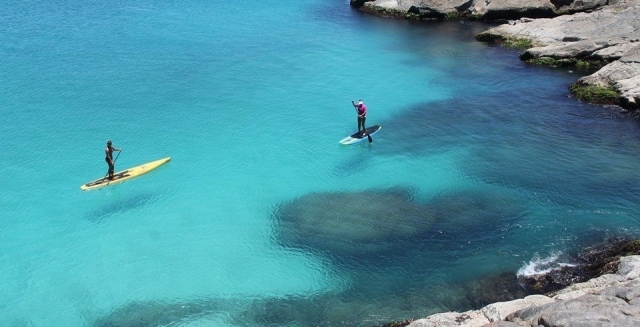 You can also use kayaks and stand-up paddle boards to cover a little more. Evening is then free to explore the bars and restaurants that overlook the bay. 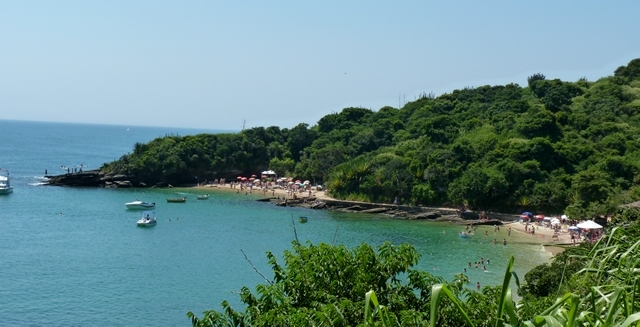 Your days of scuba diving around the Buzios area can take you to some of the finest dive-sites in the south of Brazil. An early start is necessary for the drive to the pier. This could be close to Buzios, Cabo Frio or Arraial do Cabo, depending on the best dive site for the conditions of the day. A deepwater current brings nutrients in to the area from the colder southern oceans around Antarctica, mixing with the warmer waters of the coastline and making the area rich in marine life. Dive-sites include capes, offshore islands and inlets with currents, rock walls and deep dives to challenge experienced divers. 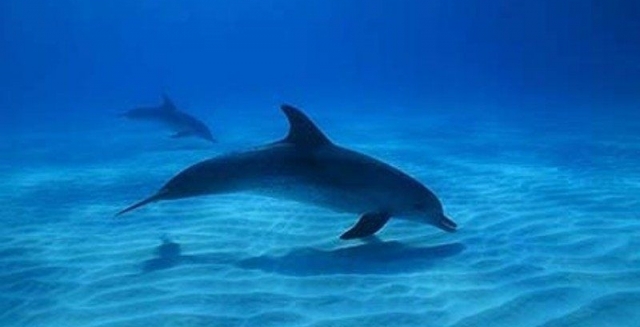 Beginners can also learn to dive in shallow waters off the beaches of Buzios. 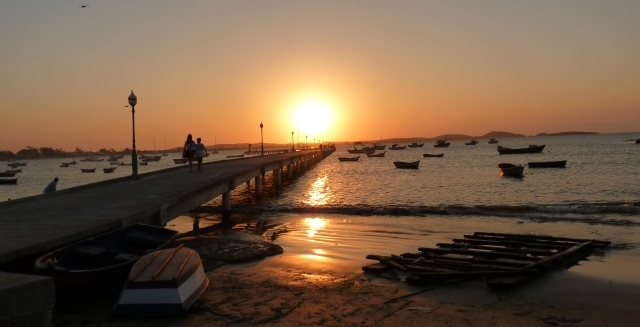 All of your days scuba diving in Buzios begin with the journey to the pier to embark. This could in Buzios or the drive of up to an hour to Cabo Frio or Arraial do Cabo along the coast. For PADI-qualified divers, most days include 2-tank dives and have you back in Buzios early afternoon. Potential dive sites include the Ilha de Ãncora islet, considered the best dive-site in the area, some 3km from the mainland. The three sheltered anchor points give the island its name. Ilha de Gravatás is closer to the continent, with Laje dos Alagados is a sensational rock wall with tricky conditions when possible. Ilha dos Papagaios has six sheltered dive sites close to Cabo Frio. 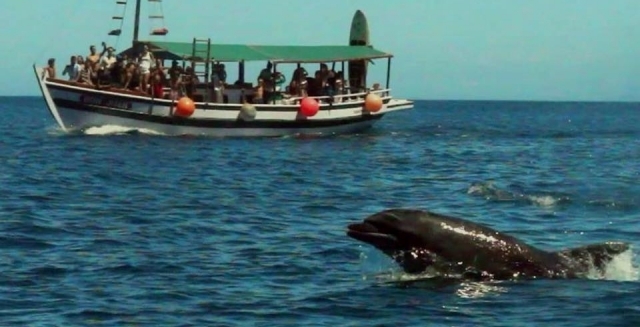 The marine life that you can hope to encounter in the waters around Buzios include large shoals of fish and plenty of larger creatures. Huge grouper are regularly sighted, as are sea turtles. Dolphins and penguins often make their way up to the area, having followed the sardine shoals, while rays make their way around the headlands too. 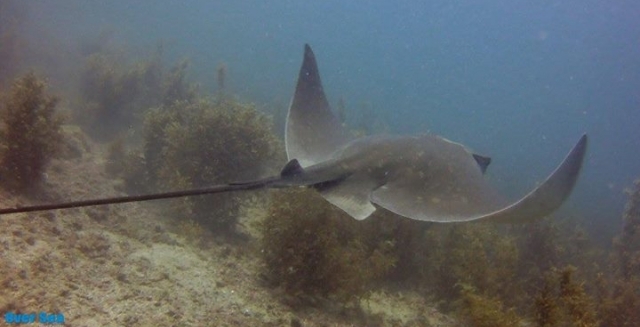 Shoals of rays have also been spotted migrating north in their thousands, although along with humpback whales, they are usually found a little further offshore. 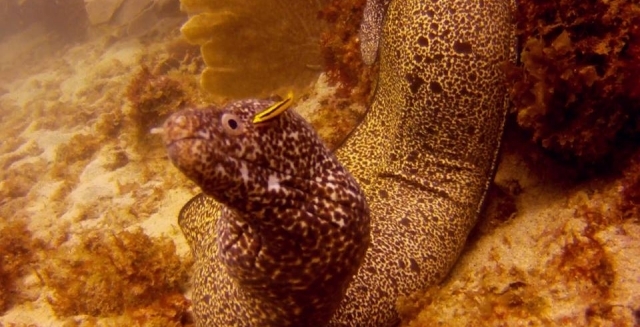 Eels, squid, lobster, octopus and angel fish are resident in the waters too. The clear waters of the Buzios dive-sites make for good photography and filming of any marine life that you meet. 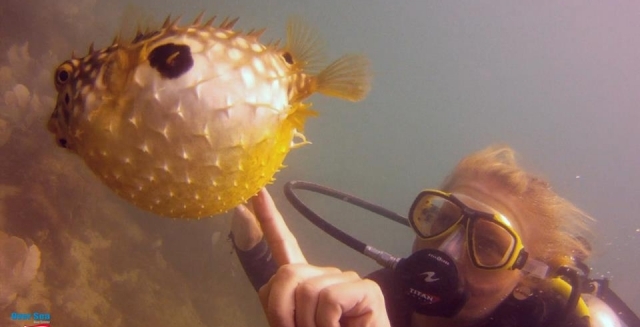 If your time scuba diving in Buzios and your flight away means that you need a final day free from under-water diving, then there are there are plenty of other activities in and around Buzios. Surfing and kite-surfing are the most popular activities on the ocean, with Geriba and Brava Beaches having the best waves, while the shallow waters of Praia Rasa have the best winds. If there are no waves and little wind, you can always paddle instead. If you prefer to relax, then Fernanda and Fernandinha are busier beaches, Brava has a popular beach club, while Olho do Boi and Forno are smaller, quieter options. We can always include more dives though if you prefer! After finishing your dives, you must leave Buzios and return to Rio. Depending on the time of your flight away from Rio, your transfer will be timed to have you at the airport in good time. 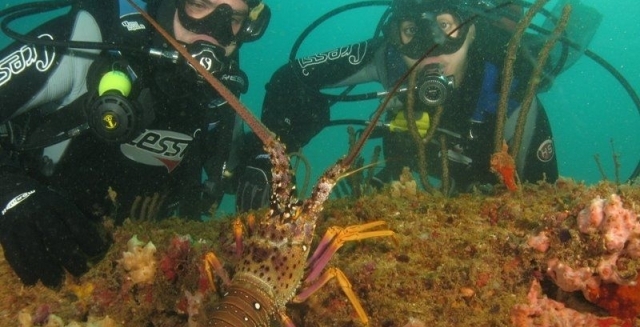 This Buzios Scuba Diving Tour can be extended for as many nights as you like, and can also be combined with any of our other destinations in Brazil - Rio de Janeiro and Iguazu Falls for more regular tourism, while other dive destinations in Brazil can also be included. The Atlantic Ocean archipelagos of Fernando de Noronha and Abrolhos are the best bet for stunning day dives and live-aboard trips, while the clear rivers of Bonito have world class snorkelling and also diving in the Anhumas cave lake.